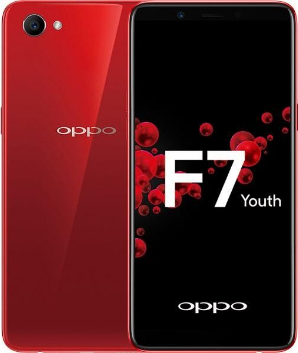 OPPO F7-YOUTH CPH-1859EX A.18 STOCK ROM. OPPO F7-YOUTH CPH-1859EX Stock Rom And Tool. 1# Download F7-YOUTH CPH-1859EX Firmware File. 2# Download F7-YOUTH CPH-1859EX Flash Tool.